RUSSEL J DITTMAR – Color with the feel of fun! 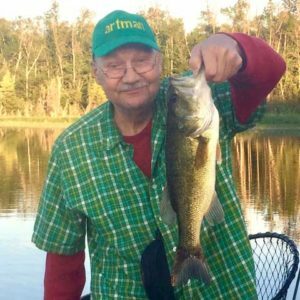 Sadly, Russ passed away unexpectedly in his sleep on December 13, 2018. He is survived by his loving wife, Susan, his sons Nate, Ben, Jayson and Gabriel, and his two grandsons, Mac and Torin. Information about his memorial service will be posted here as details are confirmed. We do plan on making his artwork available for purchase again, but many changes will need to be made in order for this to happen. Thank you to everybody who helped make Russ’s dream of making his living from his art a reality. We hope you continue to enjoy the color he brought to all of our lives. 2401 E Minnehaha Boulevard, Minneapolis. RSVPs to russeldittmar@earthlink.net. Bereavement cards may be sent to Susan McGuire, 4317 18th Ave S, Mpls, 55407.